Breaking! Congressmen Nadler and Issa introduce bill to fix loophole on pre-1972 recordings. 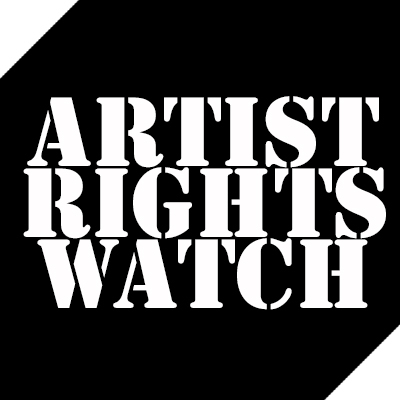 Legacy artists will finally get digital royalties. Also Pandora has lent their support to the bill. Thanks to all who worked so hard on this but especially Blake Morgan! WASHINGTON, D.C. — Today, Ranking Member Jerrold Nadler (D-NY) and Chairman Darrell Issa (R-CA) of the House Judiciary Subcommittee for Courts, Intellectual Property and the Internet introduced bipartisan legislation to close a long-standing gap in federal copyright law. The Compensating Legacy Artists for their Songs, Service, and Important Contributions to Society Act (the CLASSICS Act), H.R. 3301, resolves uncertainty over the copyright protections afforded to sound recordings made before 1972 by bringing these recordings into the federal copyright system and ensuring that digital transmissions of both pre- and post-1972 recordings are treated uniformly. 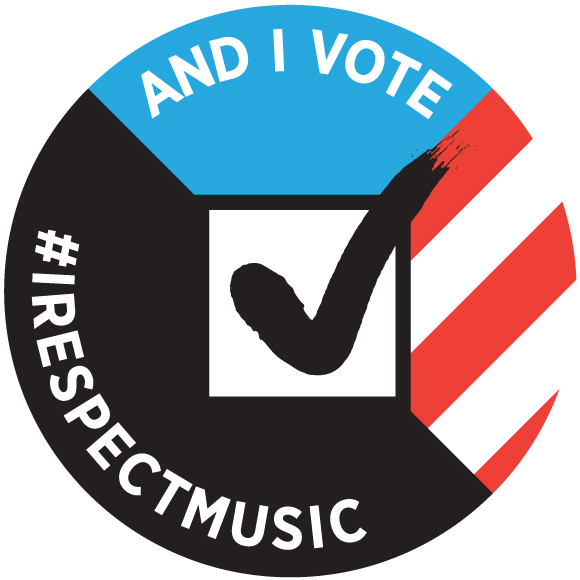 The CLASSICS Act serves as an update to the “pre-72 treatment” of the Fair Play Fair Pay Act – a broader music licensing bill introduced by Chairman Issa and Ranking Member Nadler earlier this Congress – and represents a broad consensus from a variety of stakeholders across the music landscape.